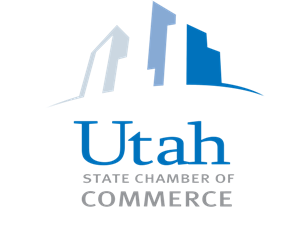 Event Description The 2017 Utah State Chamber Summer Conference will be held in Cedar City on August 17-18. We look forward to you joining us for two days of informational presentations and great networking. Event Location Click here for a map to the Southwest Applied Technology College where our meetings are being held.